The All-New 2019 Silverado Has Landed. 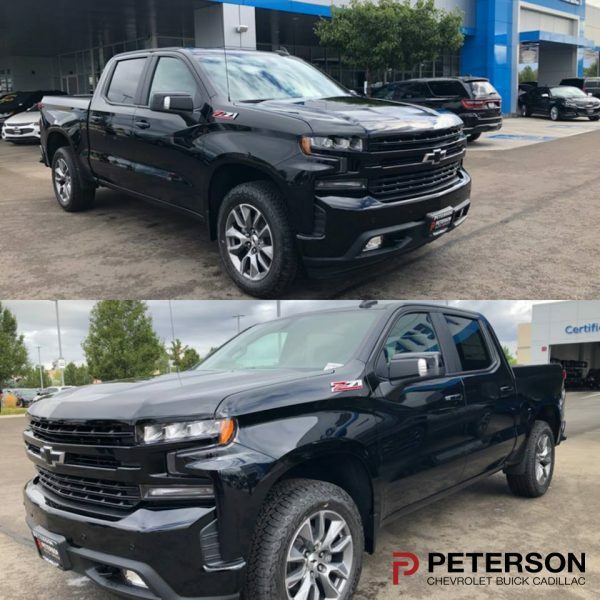 The all-new, 2019 Chevy Silverado just hit the Peterson lot and talk about childlike amazement. We’re around cars and truck all day every day and our jaws still hit the floor. This legendary truck is built on a legacy of improvement and innovation but this generation is markedly improved. At first sight, the rugged, sculpted lines give the new Silverado a dynamic personality that’s both modern and ready for whatever work you want to throw at it. It’s bigger–bolstering a 23% increase in bed size–but around 450lbs lighter than the previous generation. 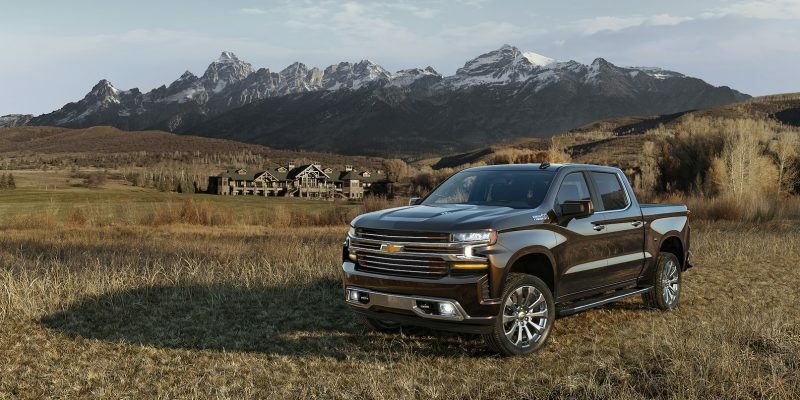 With a dynamic fuel management system, the new 2019 Silverado achieves better fuel economy. And with optional features like a power liftgate and a diesel-drinking turbocharged 3.0-liter inline-six, you’ll have flexible options to fit your lifestyle. This bad boy is also stronger. The new roll-formed, high-strength steel bed floor is 1.5 times the strength of the previous one. It also has 12 stationary tie-downs that are double the strength of the ones on the previous truck. Swing on by and take a look at this beauty, as trucks go, it’s a work of art.